I had no idea who Adam Gardner was until my oldest son was recruited to play with Progression in the summer of 2008. Then I learned all about living the life of lacrosse parent and being a part of a lacrosse family. What started out as a volunteer opportunity grew into my becoming the Executive Director in 2010. My 2 years of experience in the throes of the High School lacrosse club scene of competition, tournaments, clinics, camps, and the "ultimate" summer vacation provided me with a realization that lacrosse was growing in leaps and bounds as it continues to do so today. 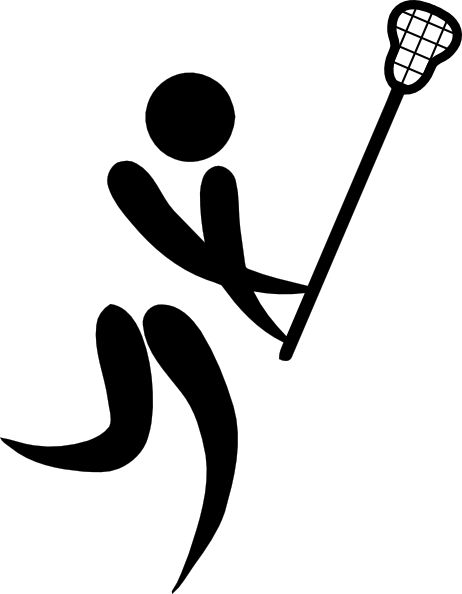 When Progression began in 2006 our goal was to give an opportunity to the players from the non hotbed areas of lacrosse in the state of Connecticut.